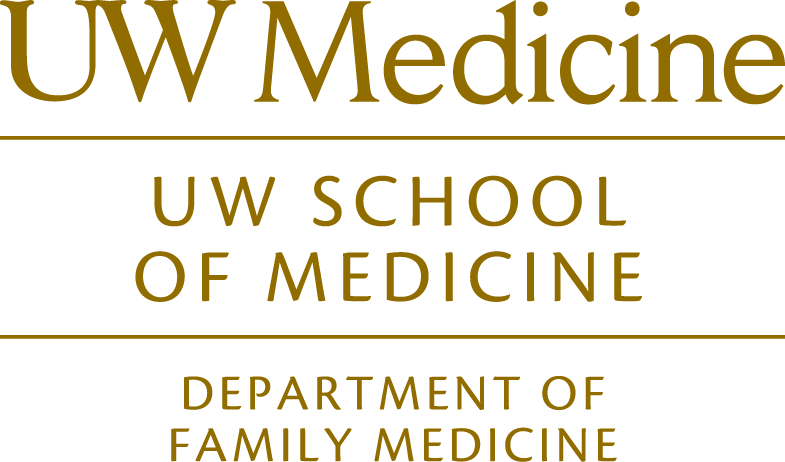 Dr. Pauwels is Associate Professor in the University of Washington Department of Family Medicine, where she provides patient care at the UW Northgate Neighborhood Clinic and teaches residents and students at the UW program. She works as a consultant throughout the WWAMI (Washington, Wyoming, Alaska, Montana and Idaho) region, coaching communities in developing new family medicine residency training programs, and providing assistance to existing programs for accreditation and faculty development needs. Other roles have been national consulting with other programs throughout the country; advisory roles with the HRSA Bureau of Health Professions and with organizations evaluating the financing of residency training programs; and faculty development in learner-centered teaching methods. Personal interests include a passion for the environment and the outdoors, an abiding fascination with international travel, and connection with my wonderful husband, family and friends. Teaching interests; learner-centered teaching and feedback models; in-room teaching methods for patient care interactions; meaningful use of competency-based evaluations and their relation to coaching and mentoring; and leadership skills for physicians during training. Research interests: the financing of graduate medical education; effective learner-centered teaching methods.